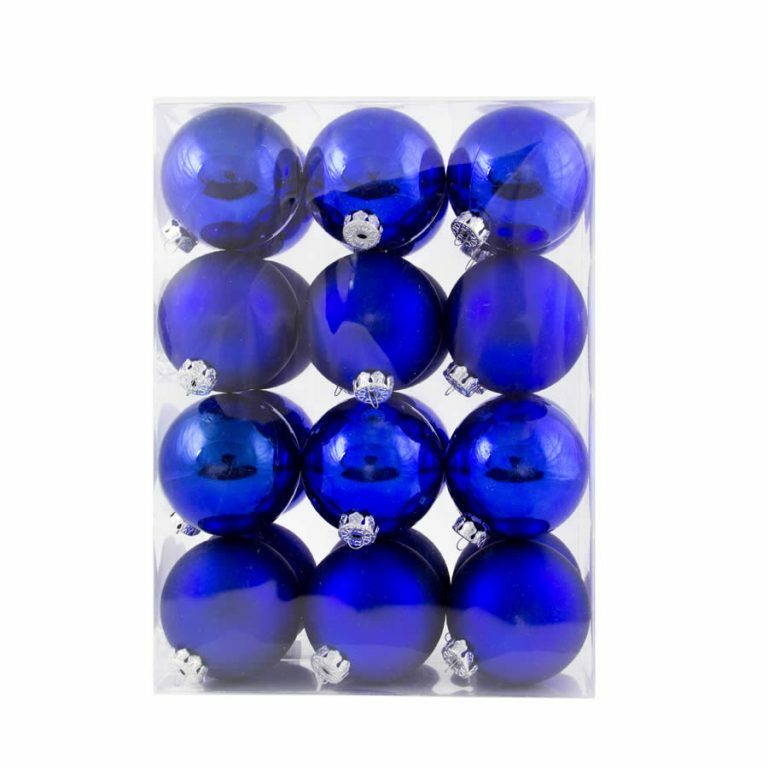 Our 8cm Santa Belt Baubles are perfect for a traditional, festive tree, and the kids will love them! 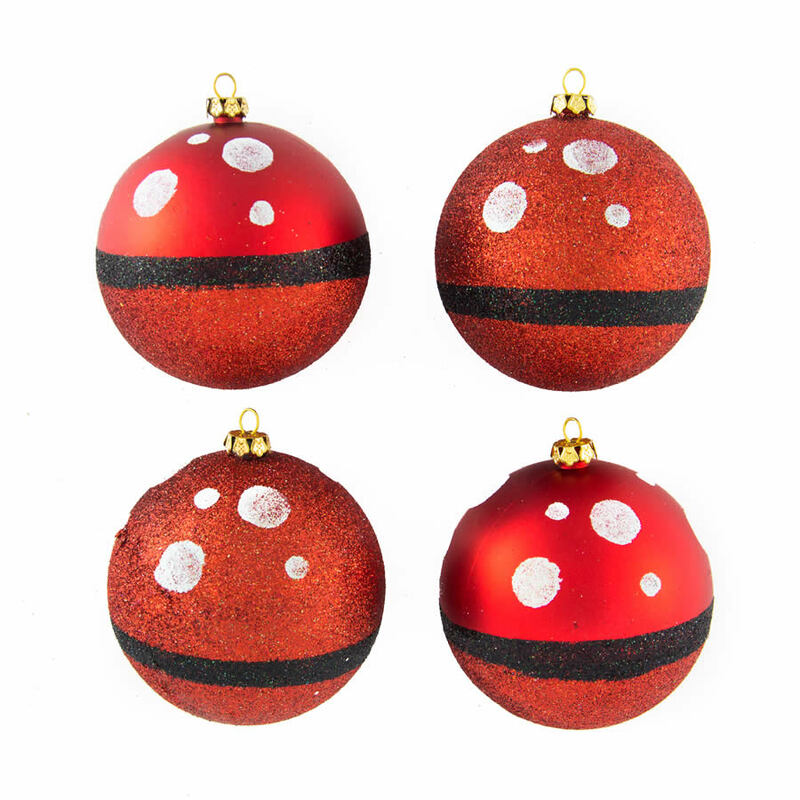 Santa Belt Baubles come in 4 packs and include a decorative gold top for holding a hook or thread, 2 full glitter red baubles with a black stripe around the circumference and white glitter polka dots, and 2 matt red baubles with a black stripe around the circumference, red glitter bottoms and white glitter polka dots. The Santa Belt Glitter Baubles would make a lovely accent on a tree dressed in red, gold and green baubles. Team 2-3 packs with some packs of green, Gold and Red baubles to create a fun, traditional look that the whole family will love. Our Santa Belt Baubles are shatterproof, so you don’t need to worry if the kids drop them when they are dressing the tree, or the cat decides to use one for target practice.